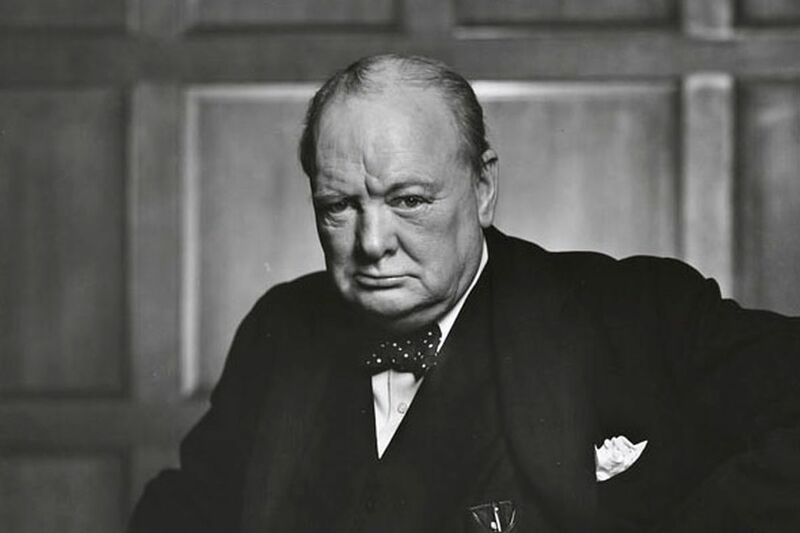 In a previous piece in Countercurrents I once again lambasted Churchill, this time in the context of the recent movie The Darkest Hour and the Academy Award for the “Churchillian” Gary Oldman. I bristled then as I do now that another hagiographical treatment was gifted to the notorious Imperialist and Racist. I bristled too at other things of which the most profound is the military narrative so often repeated about Britain’s lonely stand against the Nazis. Characterizing the situation in that way perforce relegates the Polish to nothingness, the Nazis’ internal enemies to the same fate, and denies a basic fact- that from the summer of 1941 onwards, the bulk of the killing and dying was done nowhere near Britain but instead on the Eastern Front. If we play the Hollywood game of synonymizing an entire society’s struggle with one person, then, we should be singing hosannas for Stalin and giving statues to actors who portray him. If we are to be fair in the study of history, then we must subject everyone and everything to the same standards: If Churchill stood like a rock against the Nazis, then so too did Stalin. If Stalin was committing unspeakable acts of violence and depravity while also fighting the Nazis then so too was Churchill. If we are to forget one man’s murderous ways then should we also forget the other’s? And if not, then should we discuss both in their own right? Most thinking people would absolutely expect the same standard if asked in this objective way but when it comes to those who are theologically coded “Heroes” and those coded “Villains,” they appear to throw objectivity out with yesterday’s trash. Stalin was a mass murderer. Of that there is no doubt in the minds of those who have heard of him. Churchill was a mass murderer. Of that, there is hardly any knowledge in the public. Problem. Most of Churchill’s victims were certainly ‘non-people’ in the still extant colonial mentality. That is certainly part of the problem. That the US has created and owned much of the post-War narrative is also part of the problem- The Soviets were bad and the English good in its Manichean rendition. In the Western Imagination, despots are easily identified if they are “Eastern” or “Southern.” That too is part of the problem. But there is more. In the Western Imagination, Heroes (and Heroines) must perforce be people “like us.” In the Former colonies, not so much. The topography of New Delhi is adorned with streets named after great people (and many questionable people too, like the Viceroys who ruled and dissected India while murdering Indians) from all over the world. Washington DC and London do not share this expansive view. London of course celebrates by way of statue, bust, and other hagiographical artifacts many of the most murderous people in history. No doubt, MLK’s hero was Gandhi but then King was hardly a representative figure in a jingoistic and very white United States. This quest for heroes “like us” creates movies like The Darkest Hour. This can be seen clearly in the worldview of American liberals. “If only JFK had survived or Bobby not been shot in 1968…” is a phrase we’ve all heard more than once. The fanatical celebration over the Bill Clinton Presidency or the Hillary Clinton Almost-Presidency can be adduced here. The Liberals love of LBJ is no different nor is the newfound bi-partisan deification of Ronald Reagan. Hero-worship is not an analytical or historically honest enterprise. Where elision doesn’t work, soft, caviled language exonerates. Hero worshipping murderers further stains the already blotted pages of History. More so when the Heroes worshipped spent the abundance of the energies and resources at their command murdering, maiming, and subjugating. Just as we don’t celebrate Hitler or Stalin we should not celebrate Churchill. Just as we don’t celebrate Churchill, we should not celebrate the array of blood-thirsty US Presidents. A scintilla of honesty is perhaps all we can offer the hundreds of millions of these heroes’ victims by way of restitution. Unfortunately, even this small offering is deemed too much by most. But enough his enough.